The flu has hit our home again and some days I find it hard keeping up with things around the house. It’s already hard enough when you’re feeling under the weather – now add a sick 18 month old to look after, school lunches and family meals that still need to be prepared. That’s when I find the struggle is real. Still, you gotta find ways to help keep you going. Normally, I drink LOTS and LOTS of coffee in my everyday schedule to keep up with the swing of things, but when I’m sick, I can’t go near the stuff. I’m finding some of the most comforting things for me right now, are drinking tea and eating chicken noodle soup. 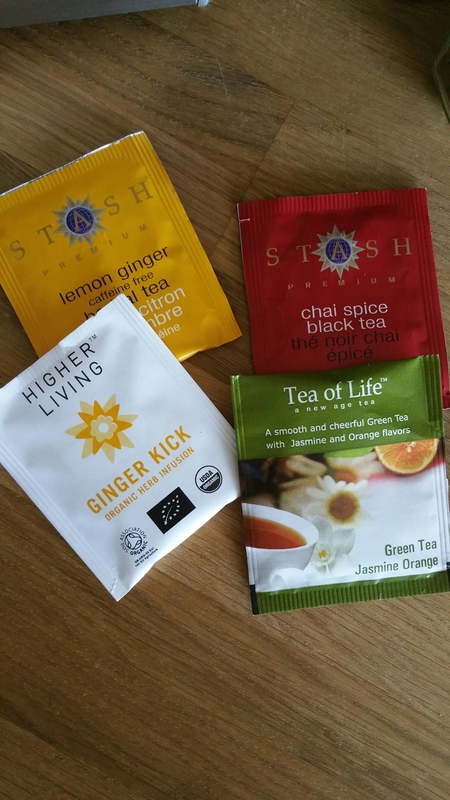 Some of my favourite tea’s are lemon ginger, jasmine orange and of course chai tea. All of those and a nebulizer with some essential oil are what I find to be most comforting and the best way to get through the next few days. 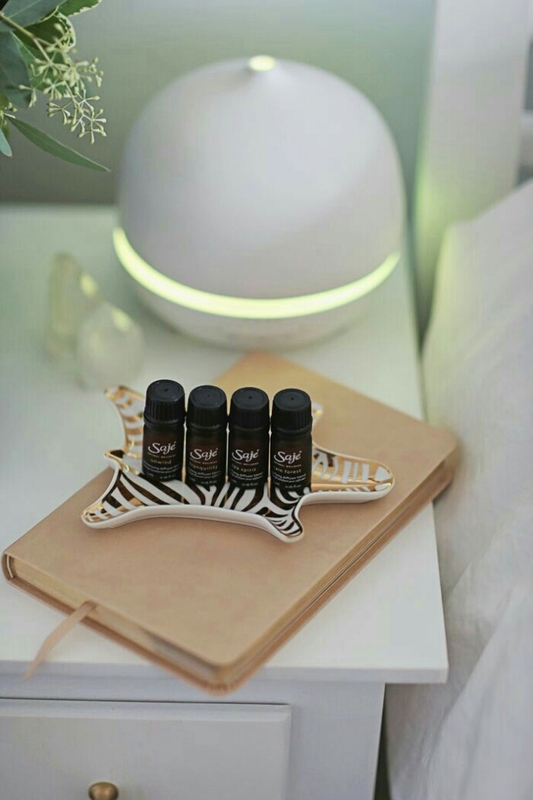 I love all of the Saje essential oils. 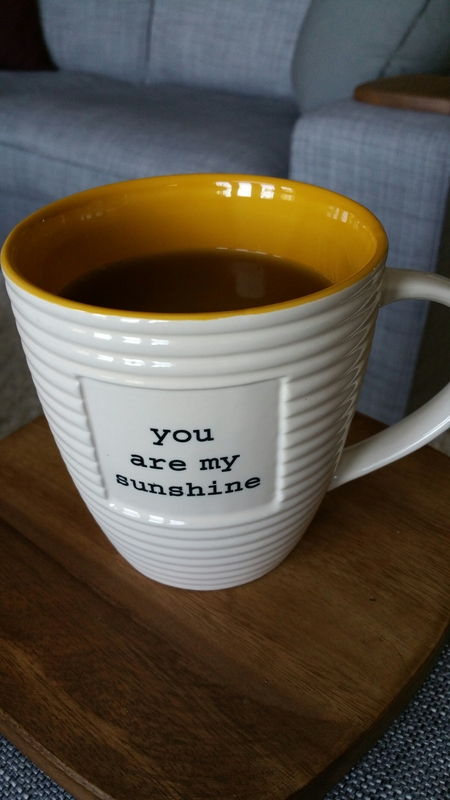 Some of my most fav’s are liquid sunshine (it’s a citrusy blend with hints of bergamot), lavender for relaxation and calm, and peppermint. What are some of your favourite things to help you cope with the flu?